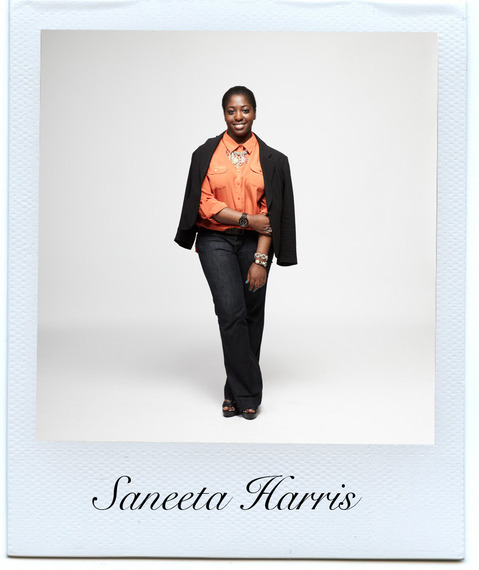 Last week I went over to the StyleCaster studios to style a look for their 5 for 5 story. I had a great time catching up with Truc Nguyen the Fashion Director at StyleCaster, also she was my supervisor when I interned at Teen Vogue. Head over to the site and read my q&a and look at the other bloggers/stylists in the story.